Knowing who you can count on in life and when to admit someone new to that finite list is always tricky decision, doubly so for the autistic lead in Rob Brown’s Silent Things. Rob joins us to discuss the levels of preparation and research required to accurately portray how small decisions can have a major effect on those with autism. The friendship between an autistic man and woman becomes threatened when an impulsive teenage girl comes between them. I think that it’s always fascinating to take a morally corrupt character and try and find that little flicker of humanity and compassion. 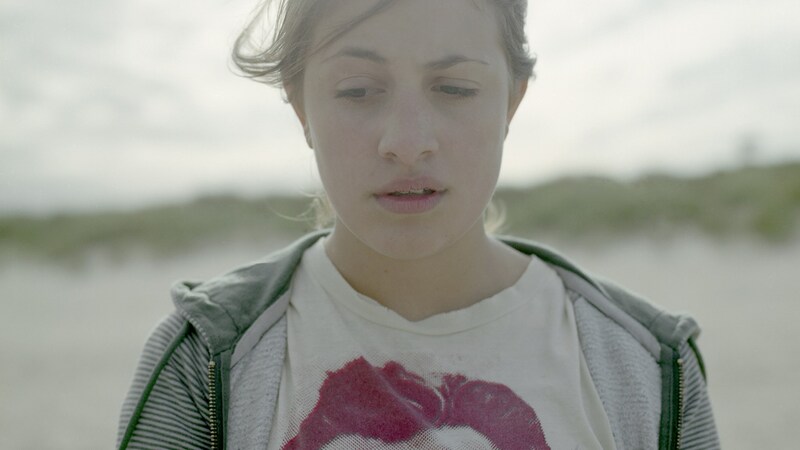 Rob’s previous short Echoes is screening with acclaimed French writer/director Claire Deni’s latest feature White Material from 9th – 15th July at the QUAD Derby.